Get the best Fifty Third Bank Doctor Loan through A Professional Loan Officer! Florida, Georgia, Illinois, Indiana, Kentucky, Michigan, North Carolina, Ohio, South Carolina, Pennsylvania, Tennessee, West Virginia, Wisconsin. Want a Loan Officer to reach out to you? 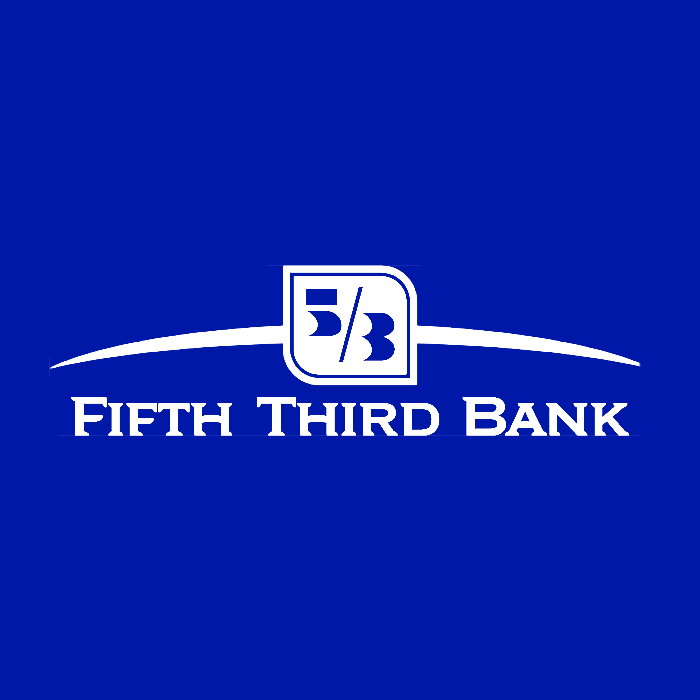 Simply fill out the form below and Fifth Third Bank Representative will contact you as soon as possible.